Midland takes the cake again! 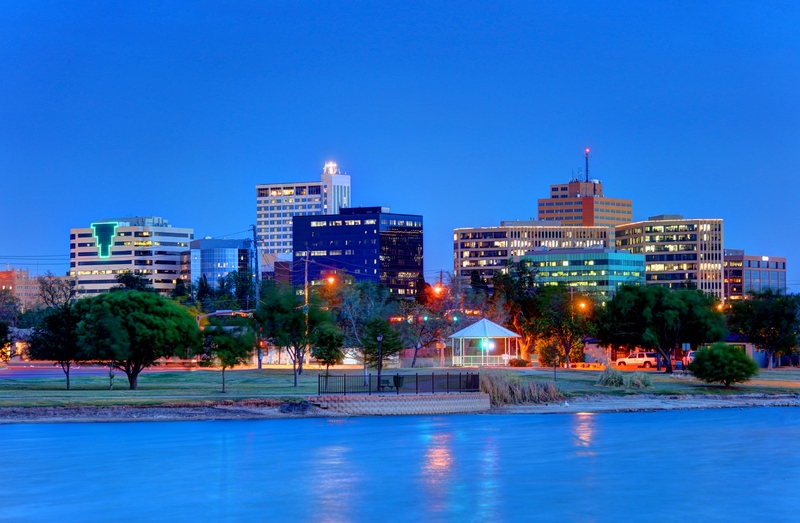 The Western Texas city with a population just shy of 135,000 was revealed as the nation's hottest housing market for the third month in a row, according to new data from realtor.com®'s Market Hotness Index. Surprisingly, only five California markets appeared on the monthly list, in contrast to three months ago, when more than half of the hottest housing markets were in California. "The California housing market has been hot for a long time–but maybe too hot," says Javier Vivas, director of Economic Research for realtor.com. "As we continue into what we expect to be the hottest home-buying season in history, look for a wide variety of locales to remain red-hot." June's numbers were widely distributed across 11 states. Besides Texas and California, other states that made the cut were Massachusetts, Ohio, Idaho, New York, Michigan, Colorado, Indiana, Washington and Wisconsin. 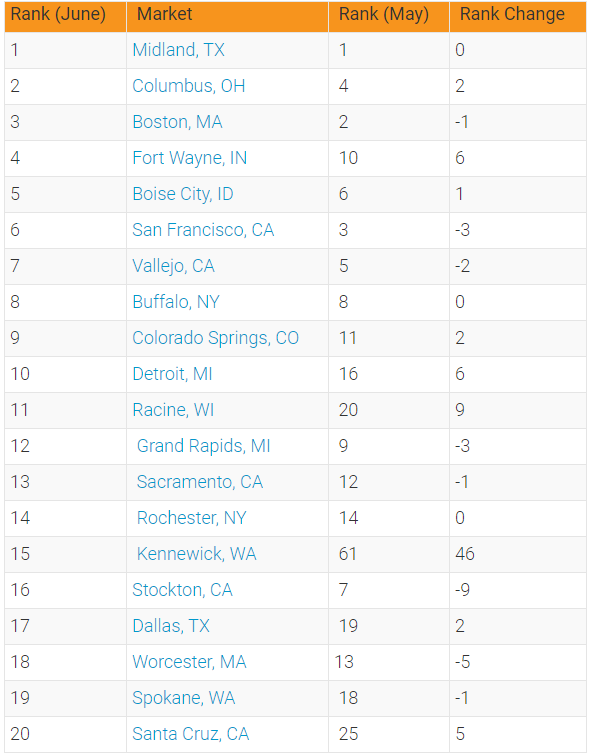 In June, markets that saw the largest jump were Kennewick, Wash., and Racine, Wis., which moved up 46 and nine spots, respectively. Kennewick, which ranked on this list several times in 2017, likely saw such a massive jump because these numbers followed a fall-off in buying activity the area experienced during the winter months. Are you a REALTOR® in any of these cities? What's the buying activity like in your area? The California housing market has been hot for such a long time! What Goes Into Assessing Land for Home Construction?